You should never risk your health because you believe your case might be weaker if you call emergency response. The vast majority of car accidents end without severe injuries. Instead, both drivers are either entirely unharmed, or they sustain minor damages that heal quickly. Unfortunately, some crashes cause injuries that are too severe to deal with later. In these cases, victims will need to go to the emergency room. Here’s how doing so changes your car crash case. 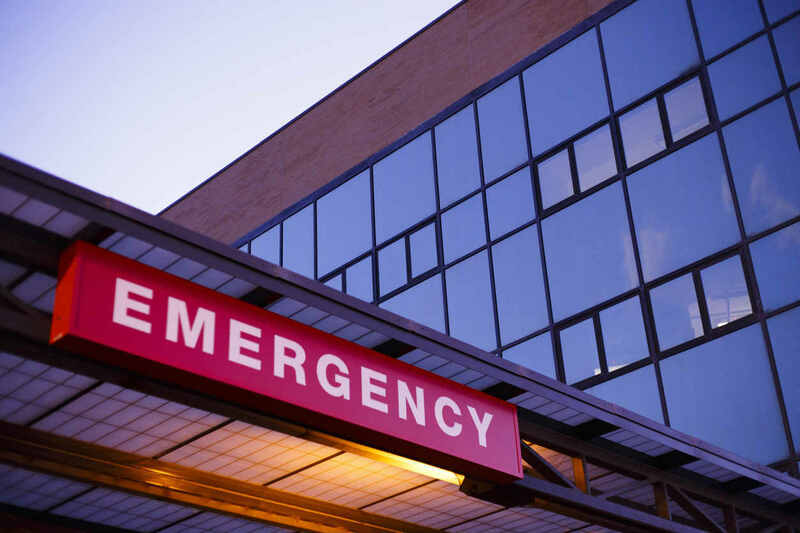 One thing that will change if you go to the emergency room is that you’ll receive an immediate medical report. In an accident where you do not go to the hospital, this is not the case. Instead, you see a doctor in the days after your accident. When you go right away, you are seen by medical professionals within hours of your injuries. They will report their findings and compile them into a series of documents. These are records that you and your St. Louis car accident attorney can use later to recover compensation. There are many types of benefits you can pursue in your case, but one of the first ones you’ll look at is getting your medical bills paid. Under normal circumstances, these bills would start with your doctor’s visit. In the case of severe injury, when you need an ambulance and immediate medical attention, this changes. Instead of having a modest medical bill, yours will likely be quite large. The good news is that you’ll likely get this bill paid in your eventual settlement. One of the critical steps you take in a car accident where you don’t need emergency medical attention is gathering evidence. This usually includes writing down information from the other drivers, taking pictures of the scene, and more. Fortunately, if you need to go to the hospital, the police will carry out those duties for you. For this reason, you should not worry about your inability to gather evidence after a severe injury. When the police arrive on the scene, there are a few tasks that they need to complete before writing up their report. One of them is getting a statement from each of the drivers involved. If you are on your way to the hospital, you will not be able to make this statement, and it will be omitted from the report. This does not have a significant effect on your case, though. You will have plenty of opportunities to tell your side of the story later on. When deciding whether or not to go to the hospital, don’t think about any of the items on this list. You should never risk your health because you believe your case might be weaker if you call emergency response. Not only is this untrue, but your health should come first no matter what. If you think you need immediate assistance, call an ambulance right away. Though car crashes are at times inevitable, you always hope that both drivers will come out unharmed. Sadly, severe damages sometimes occur. If you ever experience one of these injuries, you need to seek medical attention right away. Once your health is stabilized, you can discuss your legal options with a St. Louis car crash attorney.